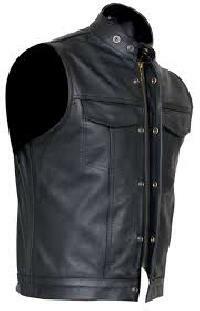 Restricting to the pre-defined quality parameters, we make sure that the offered array of products is as per the stated norms. 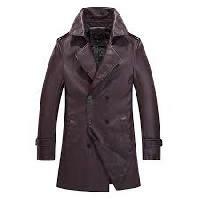 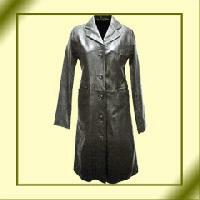 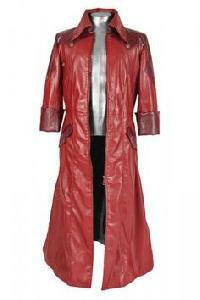 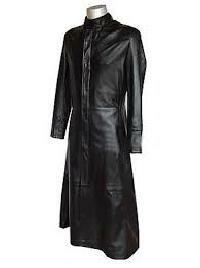 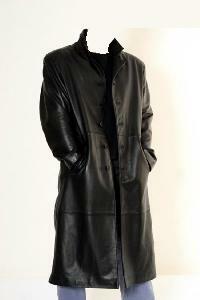 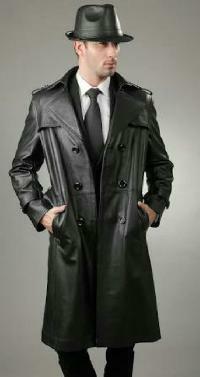 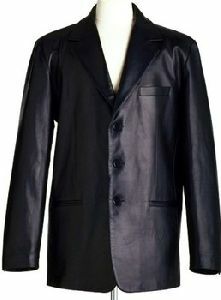 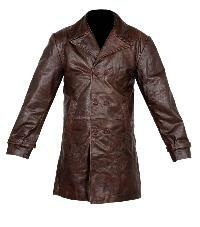 We manufacture Mens Leather Trench Coat using 100% leather and in various styles & designs. 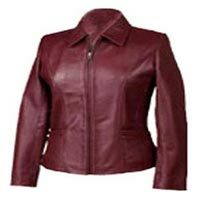 This is due to our cordial associations with the logistic companies that we are able to reach any preferred Anand(India) with ease, thus meeting the delivery schedule. 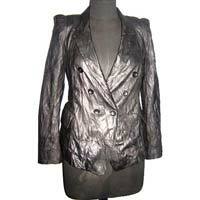 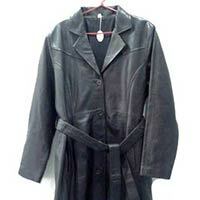 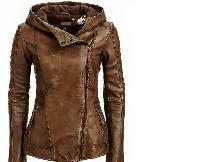 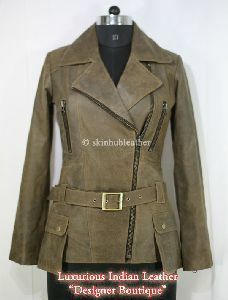 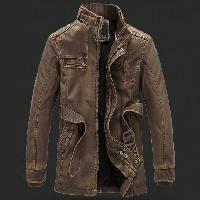 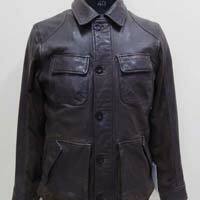 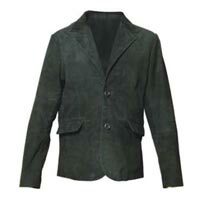 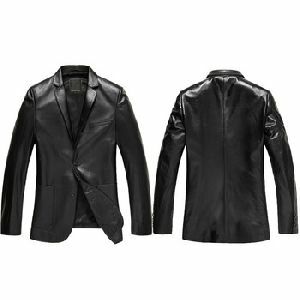 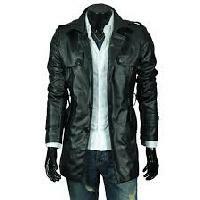 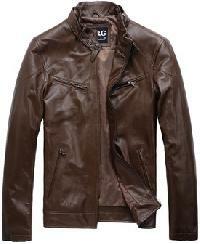 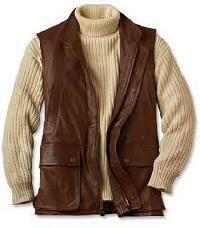 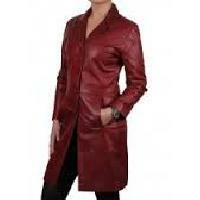 We are a well-recognized manufacturer, exporter, and supplier of Mens Leather Coat based in Noida, Uttar Pradesh. 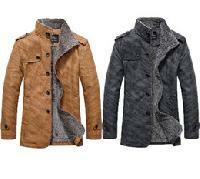 These coats are a perfect mix of class and style. 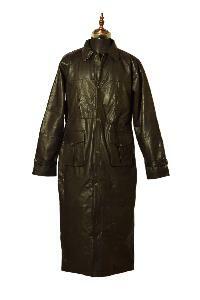 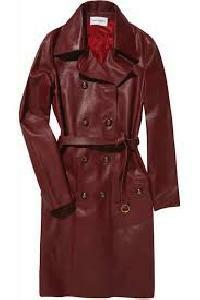 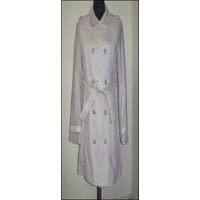 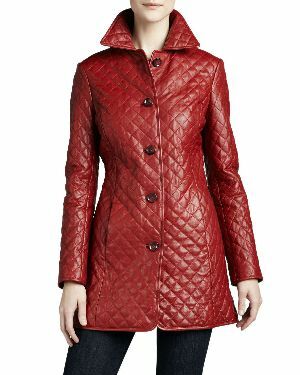 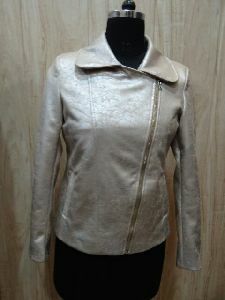 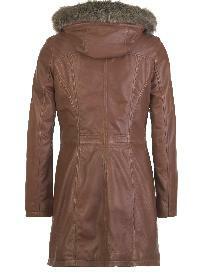 The soft leather used to make these coats can withstand light drizzle or snow and is easy to maintain. 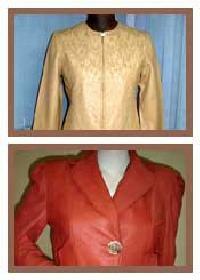 We ensure that all the products we offer are of good quality and long-lasting. 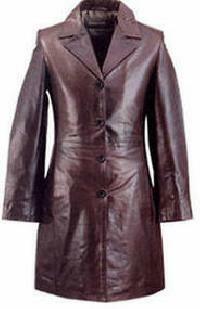 We are offering Leather Long Coats, which are manufactured by the skilled designers using the latest techniques of production. 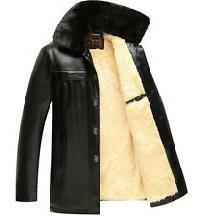 These coats are light in weight and offer adequate warmth to the wearer.